It is such a lovely and cozy little apartment! The floor in the bathroom was pleasantly heated and the apartment overall was nicely warm. The location is fantastic - shopping malls and the old town are like 5-15 min away by foot. The host, Berta, if I remember correctly, was very friendly and welcoming. I would come back again. Thank you! Really nice, cozy and clean apartment. 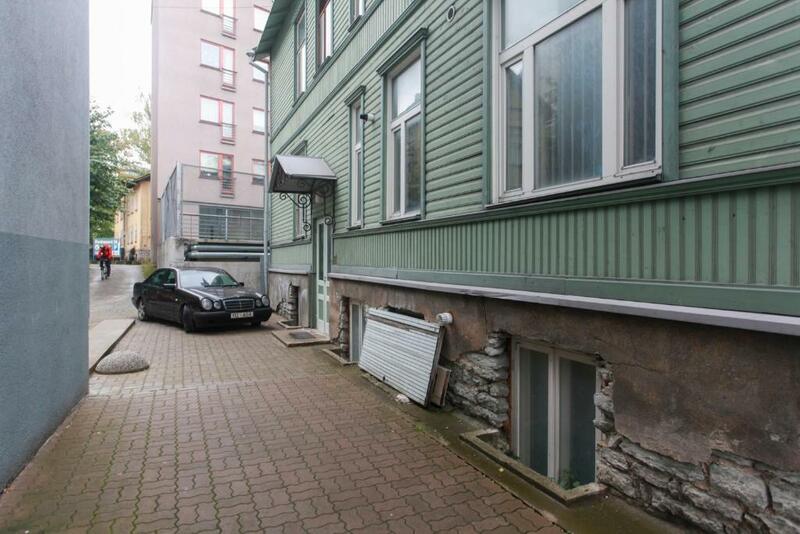 Very convenient location - 15 min walk from the old town. Good location but definitely not excellent. Location, although there is a sad atmosphere in the surroundings. But it is very close to the old town. The owners were friendly and helpful and accommodated my very late arrival, meeting me at the premises with the key. Good location close to the City Centre. Excellent location, pretty design, a very quiet and warm studio. Good location, 15 minutes walk to the old town. Easy check-in and check- out. Nice host, WIFI was not working the first day we checked-in. He was very nice to help us to fixed it. Soon it could be used. The room has a small kitchen to cook food.